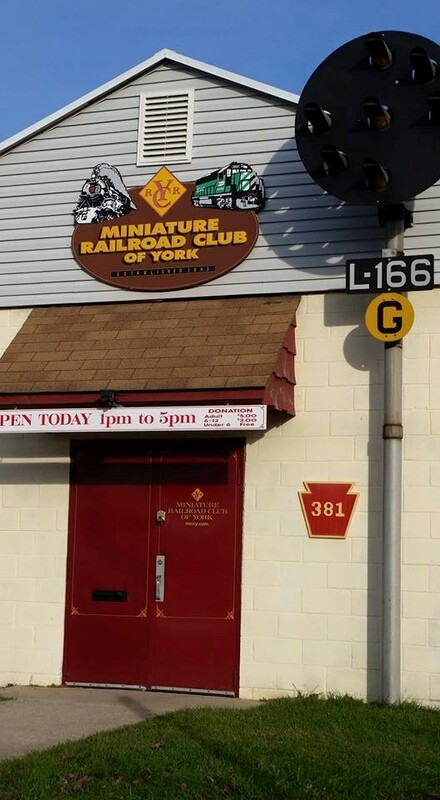 The Miniature Railroad Club of York was established in 1943 and has been entertaining the people of greater York area ever since. 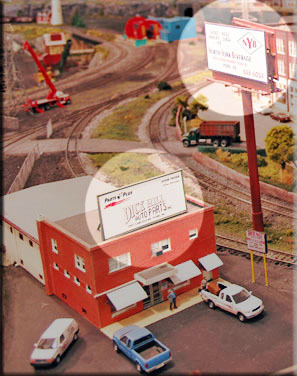 The club currently owns its own building in the southeastern portion of the city which has a 30' x 90' HO scale layout. Check out our Show Information. We will be holding Open House events through out the year. Would you like to see your company's logo or business card on a billboard on our layout? Simply submit your inquiry using the web form on this page or send us an email to info@mrrcy.org and we will be glad to send you all the details. We have many options available for sponsor advertising.